Continuing the success of it’s door to trail series, which began with the Sense Mantra, the X-Scream provides seasoned trail runners a shoe which they feel right at home on the road. 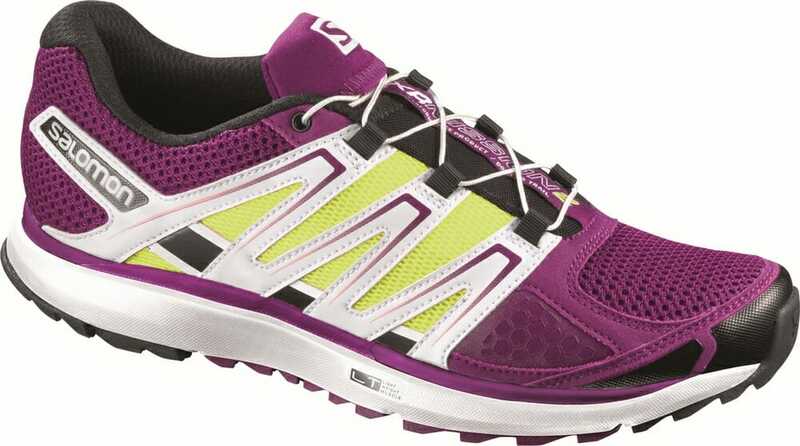 Singapore, 6 March 2014 – Introducing the Salomon X-Scream, the new addition to the X-series running shoes, made to meet the needs of moderate to high mileage runners who want agility and more surface feel. The striking X-Scream is designed to inject Salomon’s mountain heritage and spirit into everyday runs by merging the elements of cushioning and ride of road shoes with the protection and grip of trail. Now, trail enthusiasts can break away from the routine of pavement running. Salomon describes the practice of breaking from the routine as CITYTRAIL™. Trail running is liberating and CITYTRAIL™ is a way of using the features and terrain you’ll find in any city to inject a little freedom into your daily routine. “Singapore is famous for its sky scrapers and well manned pavements. Finding pockets of trail is difficult, but that should not stop trail enthusiasts from taking a shortcut through the park, a small hill to run up and down or speeding through a long staircase or a bridge.” Said Senior Marketing Manager of VGO Corporation, Cindy Chui. To make CITYTRAIL™ possible, the ride of the new X-Scream feels like a road shoe, thanks to Salomon’s LT Muscle midsole and OS Tendon for energy return. For the occasional green patches, Salomon’s renowned Contagrip® outsole ensures superior grip on every type of surface. CITYTRAIL™ shoes also adapt to any foot, with Sensiflex™, a stretch panel on the metatarsal heads that allows the foot to spread during long runs, without discomfort. The Salomon X-Scream is also equipped with Sensifit™, where Quicklace® provides a precise, snug fit, adjustable on the fly. 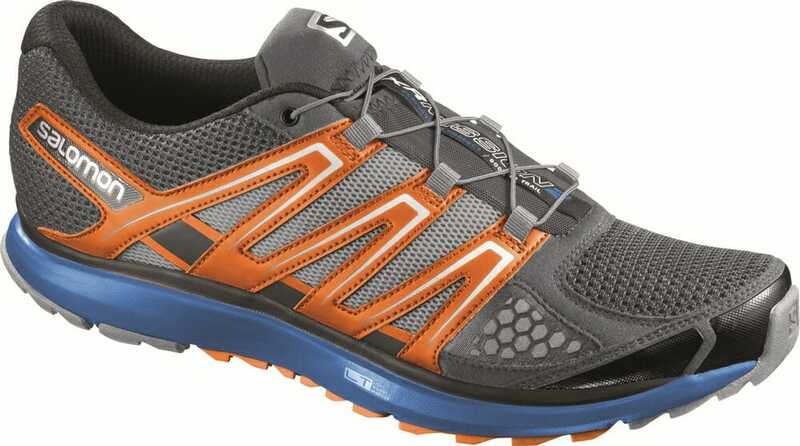 The Salomon X-Scream is retailing for $189, and is available at Salomon concept store, selected World of Sports and World of Outdoors. Available from March. For over 22 Years, World of Sports has provided high-performance sporting gear to serve a whole array of sporting activities, including road running, trail running, adventure racing, swimming, as well as racquet and water sports. The brands we promote embody vitality, quality and sporting prowess. As a leading sports retailer, we are committed to the health and fitness of our customers and seek to provide excellent customer care at our 32 stores islandwide. As a good corporate citizen, we are the proud sponsor of numerous annual sporting events.